The IRB has sought to put a positive spin on the World Cup Sevens despite the tournament being played out in front of largely empty stands. Staging the event in Moscow was always a gamble, and although the 79,000-capacity Luzhniki Stadium had large areas of seating blocked by advertising hoardings, many matches were still played out in a ghostly atmosphere with large areas of the ground empty. The IRB looked to downplay the negatives, insisting that there were daily attendances of around 20,000 - which appeared to be a slightly creative figure - and blaming the heatwave and a thunderstorm for people staying away. "We're probably a touch disappointed. We would have liked to have seen a few more people in the crowd," Brett Gosper, the IRB's chief executive, said. "We came to Moscow to take the game to another part of the world, where the sport is developing strongly but still in its infancy, not in time, but a relative minnow." Pressed about the attendances, he said: "We could have made a choice and put this in a smaller stadium and burst the seams of a 20,000-seater stadium, but in Russia doing it in this stadium sends out an enormous signal to the Russians that this is a sport that is really top level. It has an iconic value in that representation." 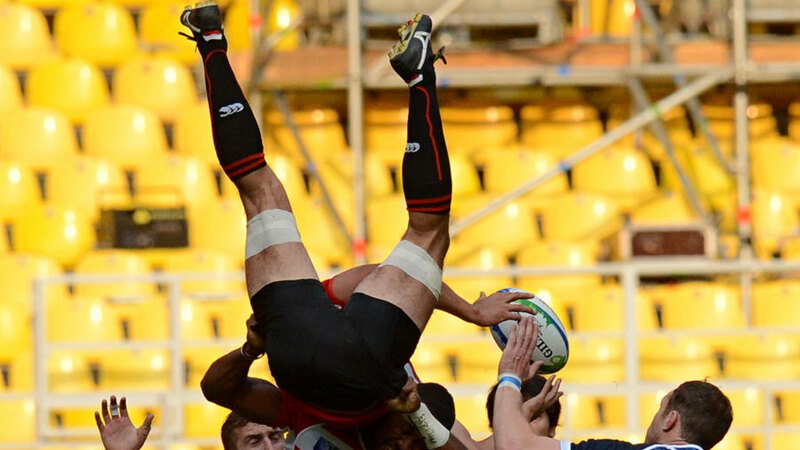 The event was monitored by Olympic officials ahead of Sevens being introduced in Rio in 2016. Gosper said they were "very positive about the experience of coming here ... they know that we're trying to take the sport into new countries".